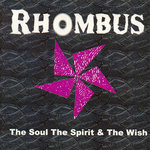 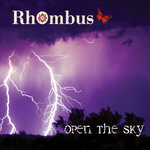 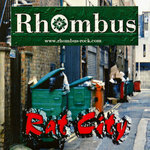 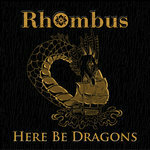 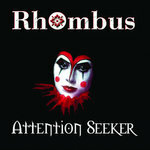 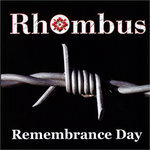 GRIMLY FIENDISH Love this album ,Rhombus deliver every time ,British goth at its best ! 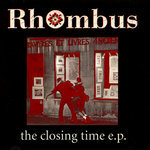 Favorite track: Fallout. 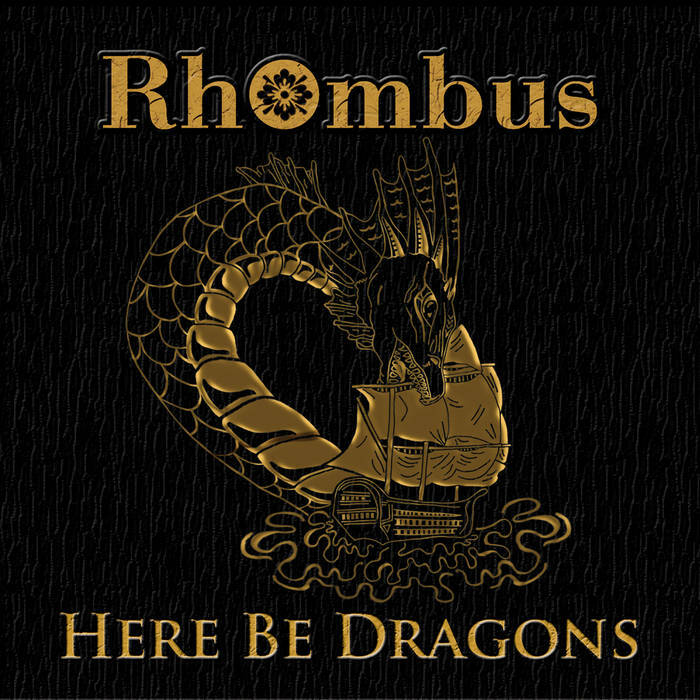 This collection of songs details and documents the lives of the band across what proved to be an intense and eventful period. 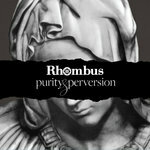 A voyage through dreams and desires, fears and failings, wilfulness and weakness, courage and compassion, adversity and triumph as Rhombus explore the concept of time.